When you’ve got a busy family life, the weekends seem like they slip by unnoticed and before you know it, it’s time to go back to work again. Spending quality time with the family at weekends is great, but on those rare weekends when you haven’t got the kids and you’ve got a bit of time to yourself, you end up feeling a bit lost. Usually, you’re running around all over the place barely managing to fit everything in. But now the kids are away for the weekend, you’ve suddenly got a huge amount of time on your hands and you’re probably wondering what to do with it. If you don’t want to waste the opportunity, try one of these ideas. You don’t want to spend the entire weekend doing chores but it’s a lot easier to get things done without the distraction of the family so you should take advantage of that. Try spending the Saturday getting stuff done, it’ll give you more free time during the week and take the pressure off which is always good. You’ll still have the Sunday left to do your own thing so you haven’t wasted the whole weekend. People might tell you that this is a waste of a weekend but if you thought about it when was the last time you settled in to watch something that you actually wanted to watch, rather than endless cartoons and kids movies? It’s probably been a while. You don’t need to spend your weekend doing anything amazing, settling in to watch your favorite anime show all day can give you the break that you need. It’s a good way to unwind and recharge your batteries without doing anything too strenuous. You probably don’t get much time to go for a drink with friends anymore and even if you do, you’ll usually have to get home early and get some sleep to prepare for the long list of activities you’ve got to do in the morning. But when the kids aren’t around for the weekend, you’re free to stay out late without worrying about getting up early in the morning. 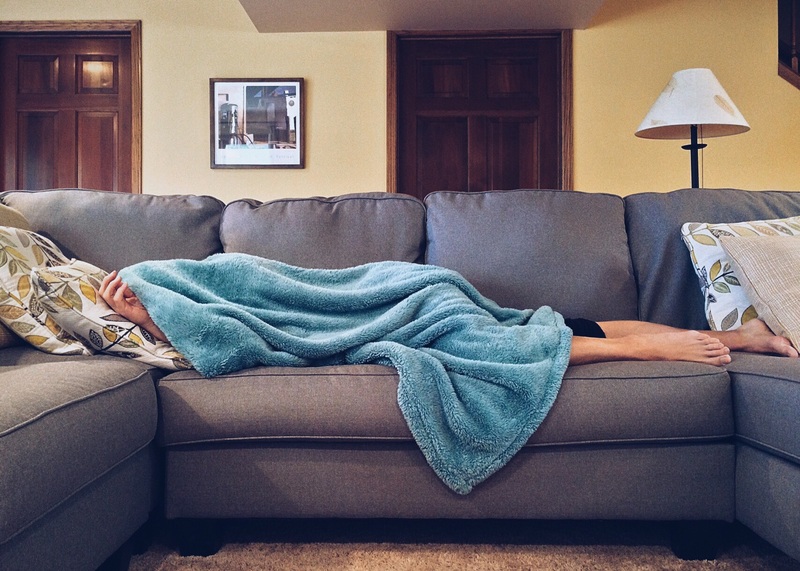 While a weekend on your own is a good opportunity to stay out late, it’s also a good opportunity to catch up on some sleep without being disturbed. If you spend Saturday getting all of your chores out of the way, you can forget about all of your stresses and get an early night. By the time Monday rolls around again, you’ll be feeling fresh and re-energized. It’s not the ideal way to spend a weekend, but if you’re stressed out at work during the week because you’ve got too much on, you can use this time to get ahead for next week. It’ll take the stress off and make things a little easier for you once the kids get back. These are all great ways to make use of that time, just be careful that you don’t waste this golden opportunity.